“The i20 Active will be a trend setter model reflecting Hyundai’s modern premium brand direction and will propel Hyundai’s growth in India,” Hyundai Motor India Ltd (HMIL) MD & CEO, B S Seo told reporters here. Sport style look and Manly design will definitely cater todays youths need. 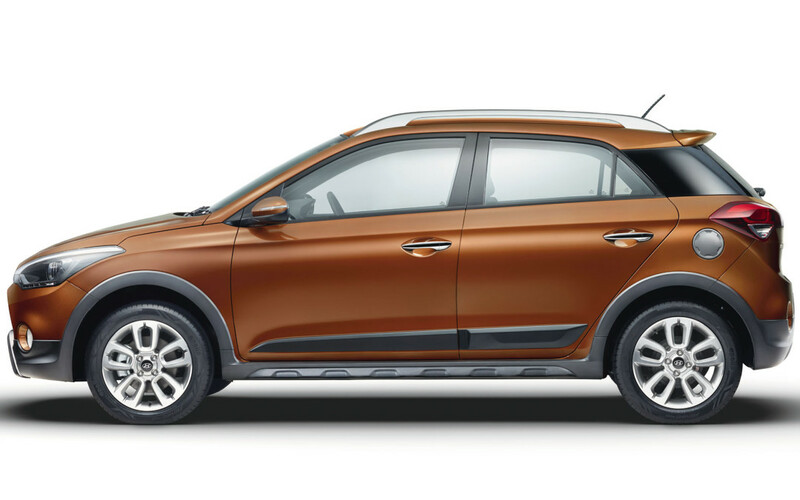 With i20 Active, the company plans to address lower-end customers, who are looking for a sporty and stylish vehicle. Here we list more features about this new generation car. lamp, a safe place to keep your shades. During simultaneous operation of brake and accelerator pedal, the smart pedal overrides the accelerator pedal and applies brake only. The outside mirrorsfolds/unfolds automatically whenever key is sensed near the door. In i20 Active, driver seat height can be adjusted to suit the driver of all stature ensuring safe and comfortable driving.